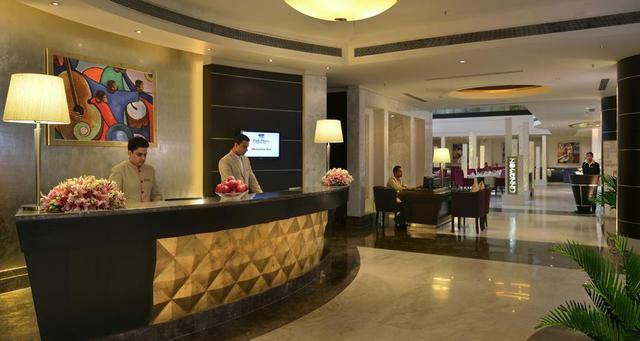 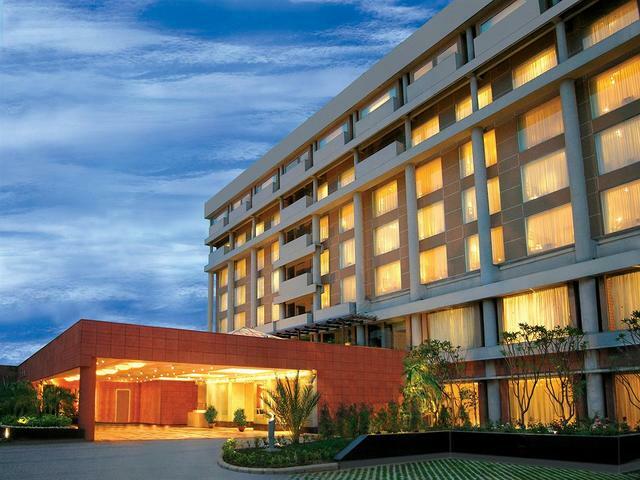 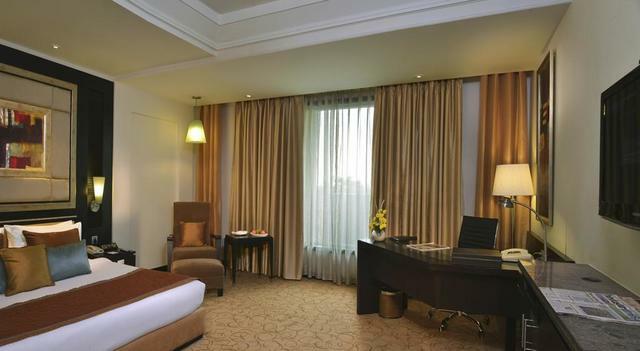 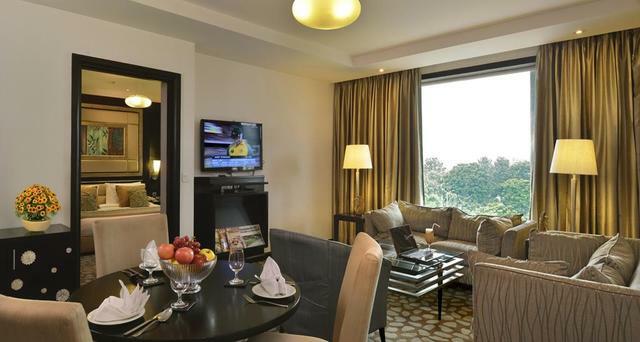 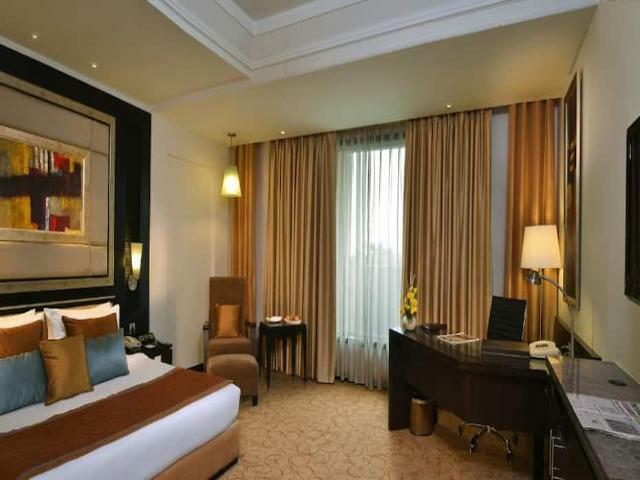 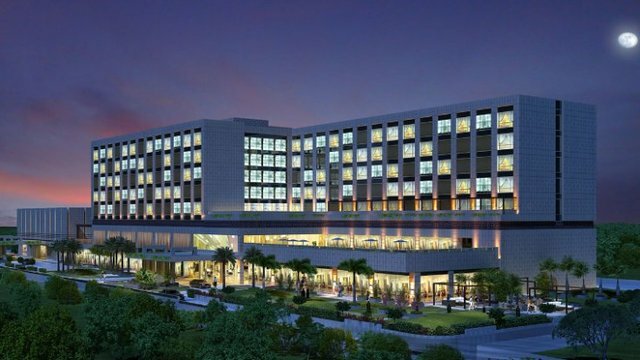 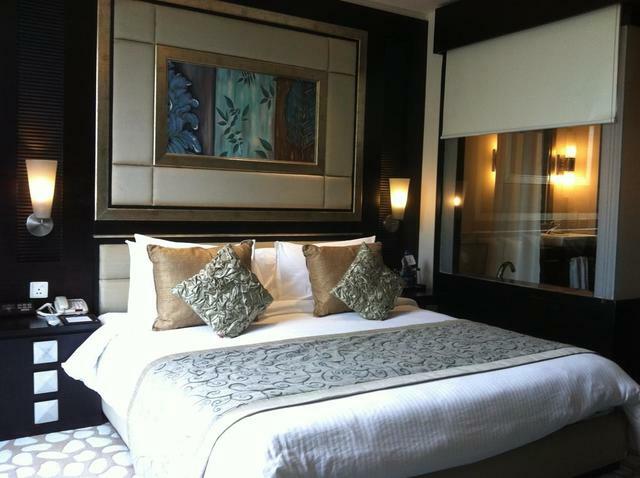 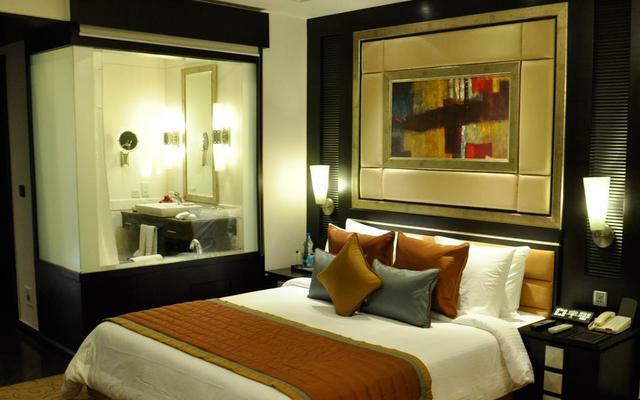 The James Hotel located Sector 17 next to RBI is one of the well-established 5-star hotels in Chandigarh offers its guests a luxurious and comfortable stay with impeccable service and high standards of hospitality. 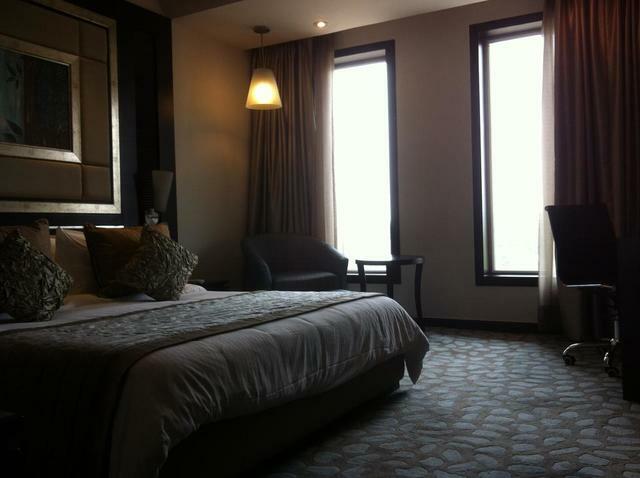 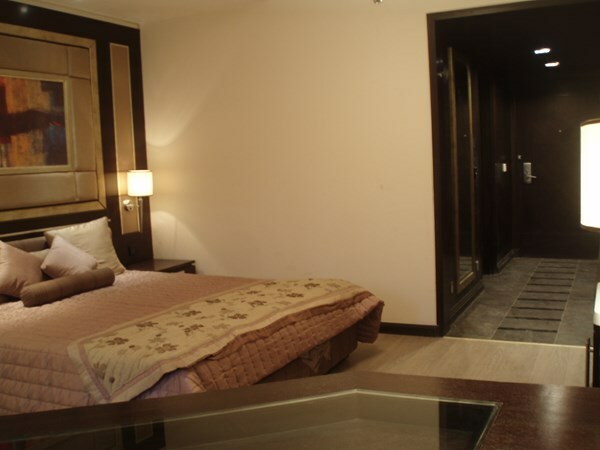 It is situated 7.2 km from the Chandigarh railway station and 21 km from the Chandigarh airport. 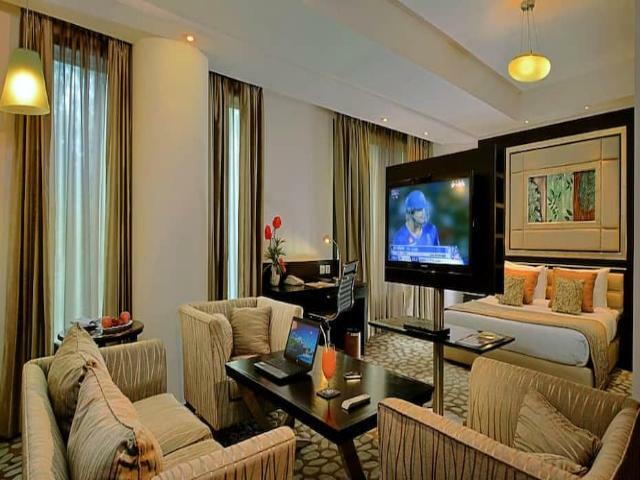 This fully serviced business hotel offers 138 lavish rooms with exquisite interiors and a host of amenities like air-conditioning, satellite television, wi-fi access, tea/coffee maker, minibar, and attach bath with premium toiletries. 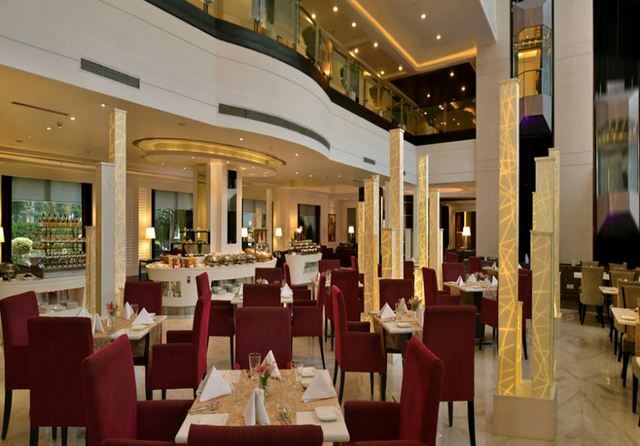 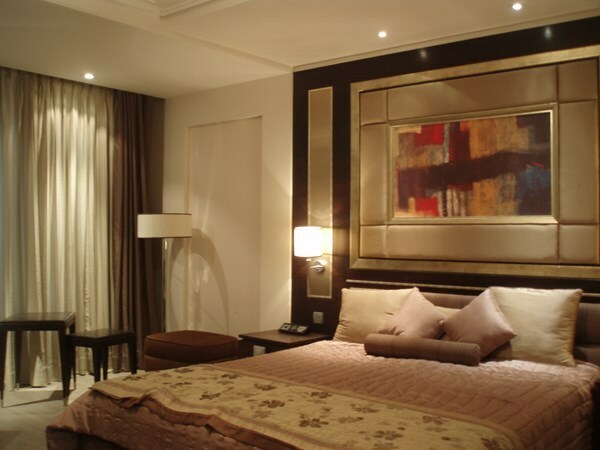 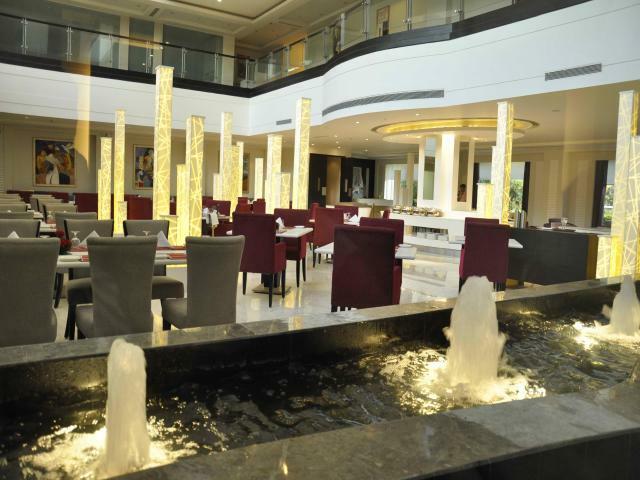 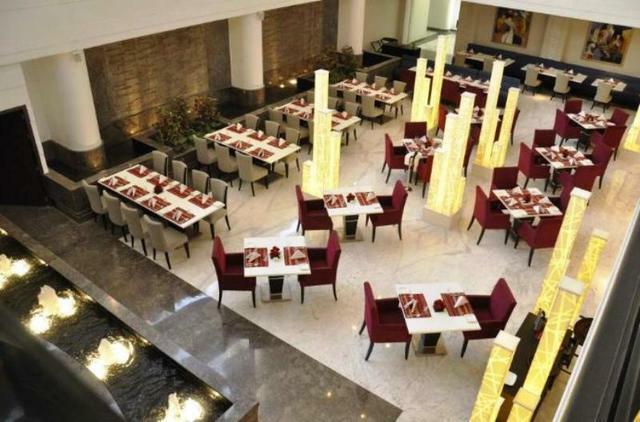 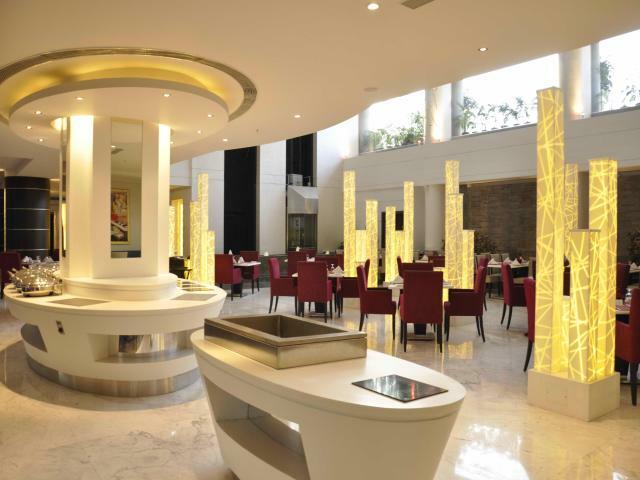 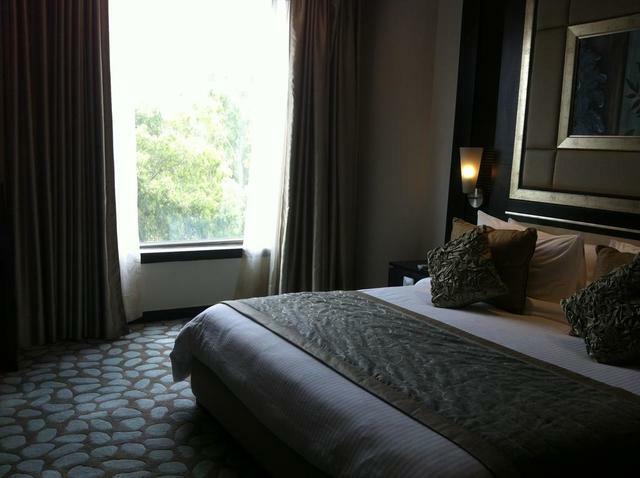 Guests have access to some of the best restaurants in Chandigarh right at the hotel. 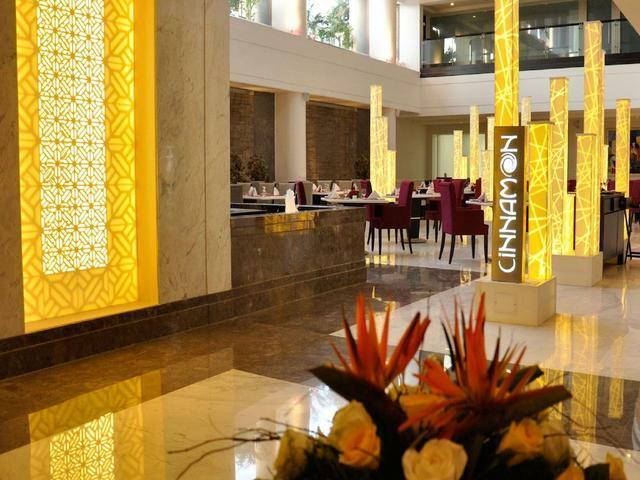 The Cinnamon features delicious cuisine from around the world while the Indi Spice offers toothsome Indian cuisine. 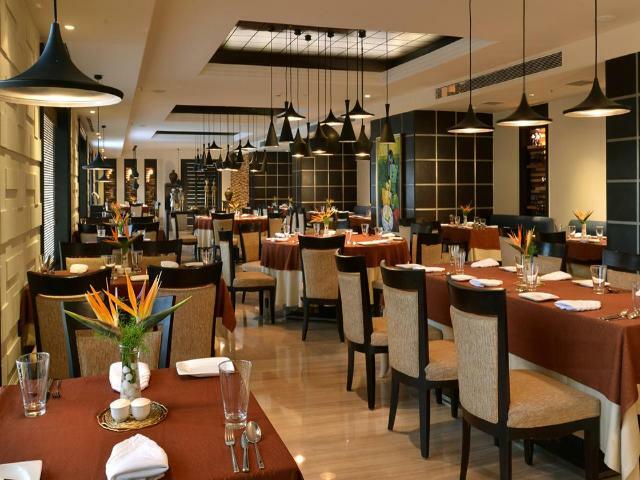 The Oriental Blossom serves exotic Oriental delicacies and the Hippodrome Pub offers a comfortable place to unwind after a long day. 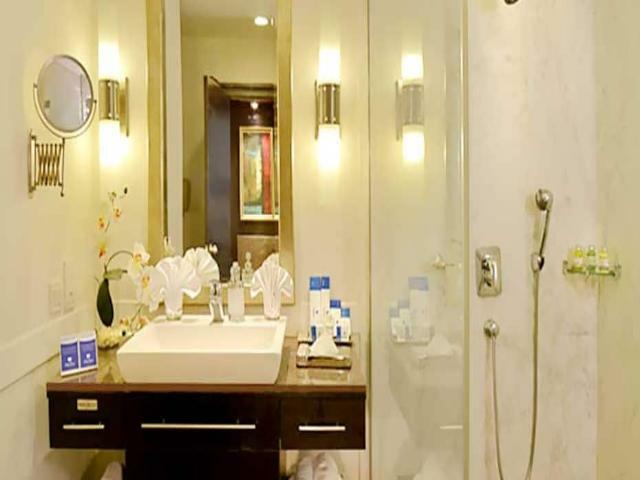 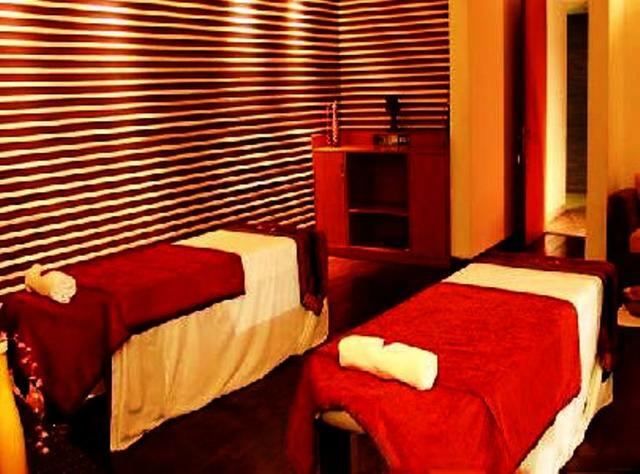 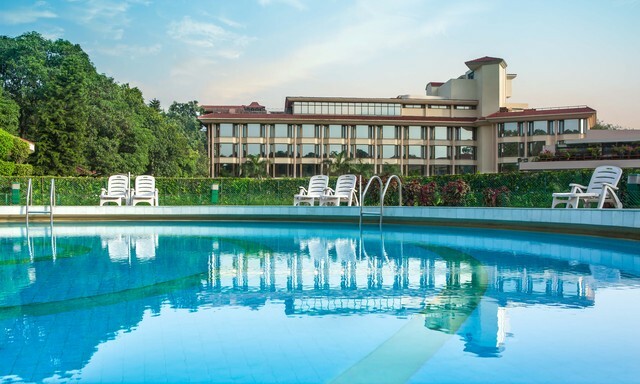 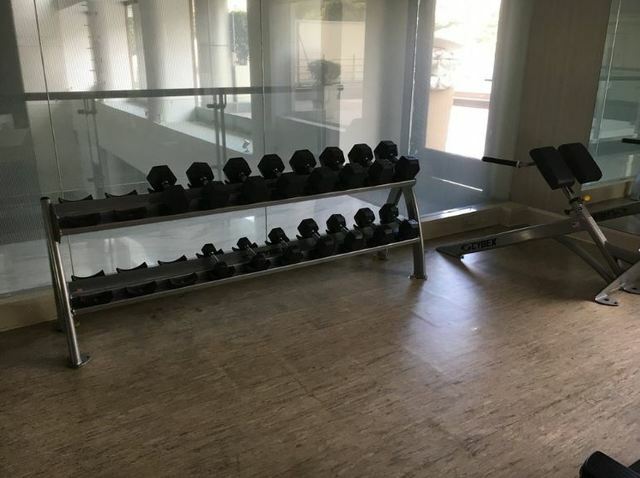 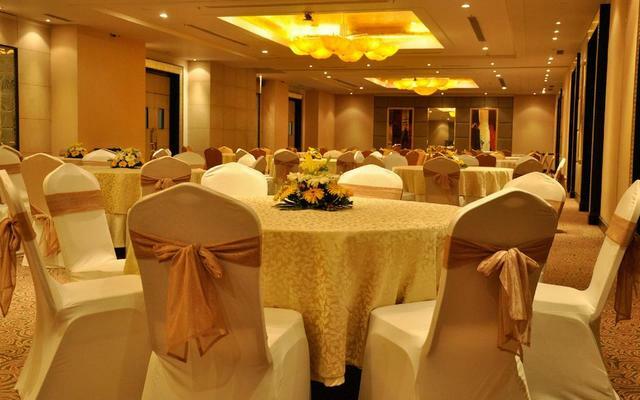 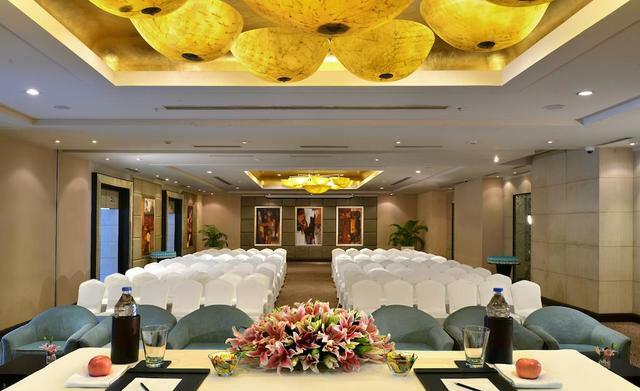 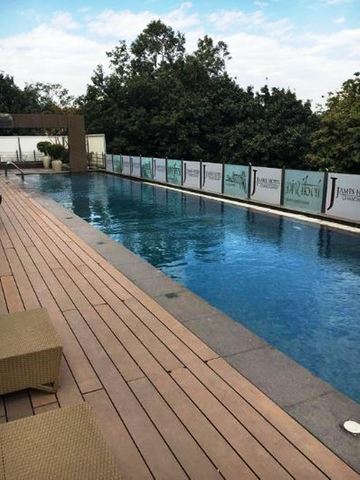 The hotel also offers a swimming pool, fitness centre, spa, banquet and conference facilities.Take some time out to explore the city and have some interesting things to do in Chandigarh. 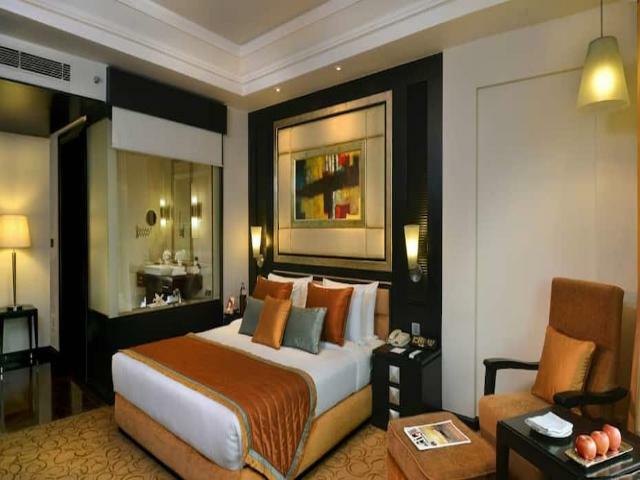 The main tourist attractions include the Rose Garden, Rock Garden, Funcity Water Park, Pinjore Gardens, Sukhna Lake, Tagore Theatre, Government Museum and Art Gallery, International Doll Museum, Children Traffic Park, and Chattbir Zoo. 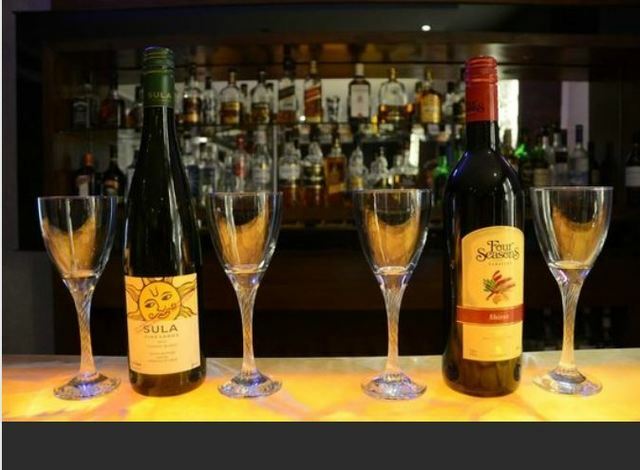 Shop for souvenirs for friends and family. 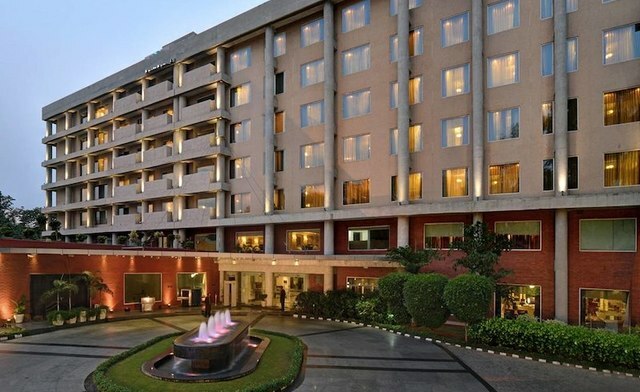 The best places for shopping in Chandigarh are the Shopping Complex at Sector 17, Shastri Market, and Palika Bazar where one can find some great bargain for clothes, footwear, handicrafts, jewellery, and accessories. 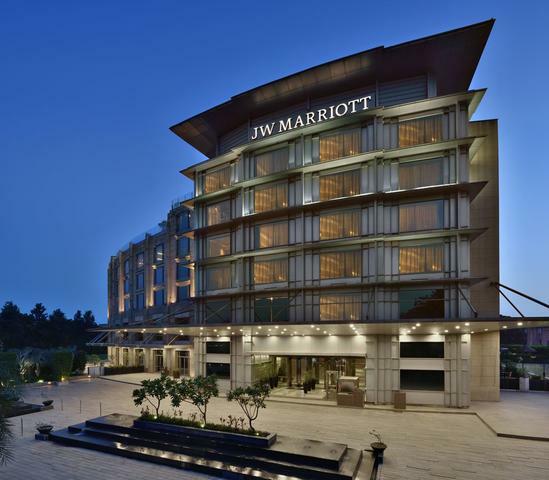 For a more upscale shopping experience, head to the City Centre DLF Mall and the Elante Mall which is one of the largest shopping malls in Northern India. 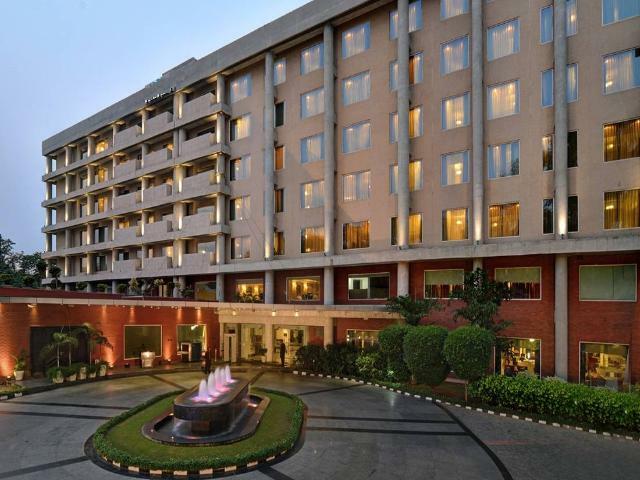 Between August to November is the best time to visit Chandigarh.